Leesburg FC teams are individually coached by paid and/or volunteer coaches. In addition, many teams use outside trainers for extra skills training. 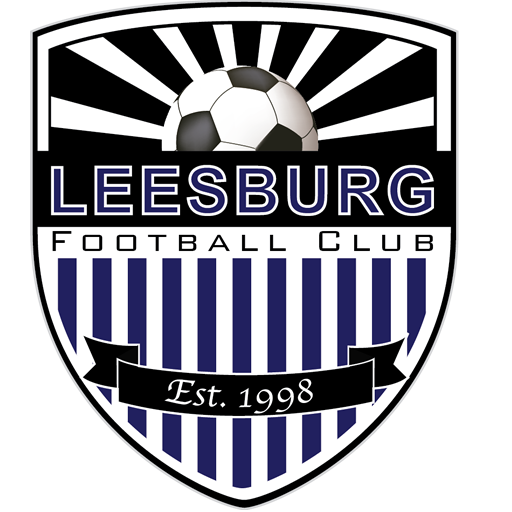 International Touch Soccer Academy (ITSA) is proud to be the official training partner of Leesburg Football Club. ITSA provides a staff of professional coaches and trainers to develop LFC players both technically and tactically. All our trainers are licensed and knowledgeable with both playing and coaching experience from around South America, ranging from Brazil, Peru, and Chile. ITSA brings this experience to your team to develop LFC players. ITSA will be able to provide a professional coach and or trainer for any team(s) interested in professional personnel. ITSA trainers will work closely with the team’s assigned coach to work on a specific topic each week dependent on the team’s needs. Need a full-time coach for your travel team? ITSA can provide a professional trainer to become the coach of your team. This would include running both training sessions during the week as well as games and any tournaments in which your team participates.